It’s been established that well-built customer relationship management solutions are of great value to organizations that know how to leverage them. However, getting total buy-in across the organization is difficult, especially with the mobile salesforce. When armed with the right customer relationship management solutions, even sales reps who are often the least satisfied with CRM tools will be touting its benefits. · It might take some arm bending, but the employees who seem least interested can be converted, especially with a highly functioning set of CRM tools. 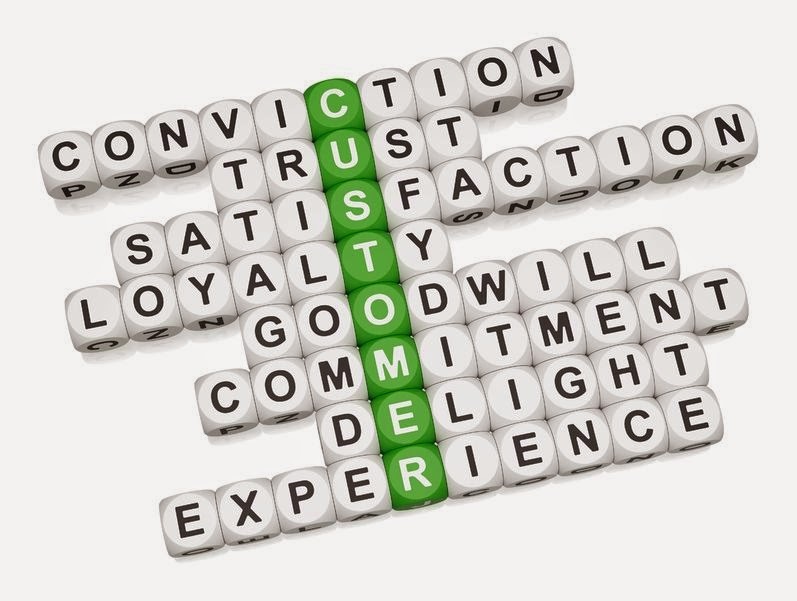 The first order of business is to prove how CRM can be of benefit to them. Your sales reps are professionals at selling, which means they might be a tough audience when it comes to selling them on your latest CRM system that you want them to use. However, they need to know that information is a powerful weapon in any salesforce’s armory, and CRM can help harness the data that pushes innovation. · Without total buy-in from every department, the CRM will have weak links along the way. When you consider how much information comes directly from the salesforce due to the nature of their communication with buyers, missing out on this link is a huge mistake. The massive amounts of data a motivated salesforce can offer to the company affects nearly every aspect of the organization, especially for marketers who need the valuable insights in data to pull in new leads and nurture the existing leads. · The best CRM solutions will include integration that your reps can appreciate. For instance, syncing with email calendars allows your reps to set alerts that everyone can see. Customer relationships develop tighter bonds because more attention is being paid to them, and it’s all because of the automated solutions. · If the sales reporting has been weak within your sales department, it’s probably because the CRM you’re using doesn’t give them access to proper reporting tools. Many CRM vendors include reporting tools, but they are far too difficult to use, time consuming and without a mobile option. When you put a mobile CRM solution in the mix, especially one that gives your sales reps an easy outlet for making their sales reports, you’re going to get the buy-in you’ve been looking for within your CRM. Front Row Solutions has created a mobile app that will harness the power of your CRM and offer automation and integration to help boost your mobile salesforce’s performance in the field. Furthermore, you’re going to see a higher rate of data flowing to your database because of the ease at which your sales reps can send their sales reports. Check us out online or give us a call and see how our solutions fit your needs.